Some favorites from Pilgrim, a shop run by two sisters from Richmond Virginia. 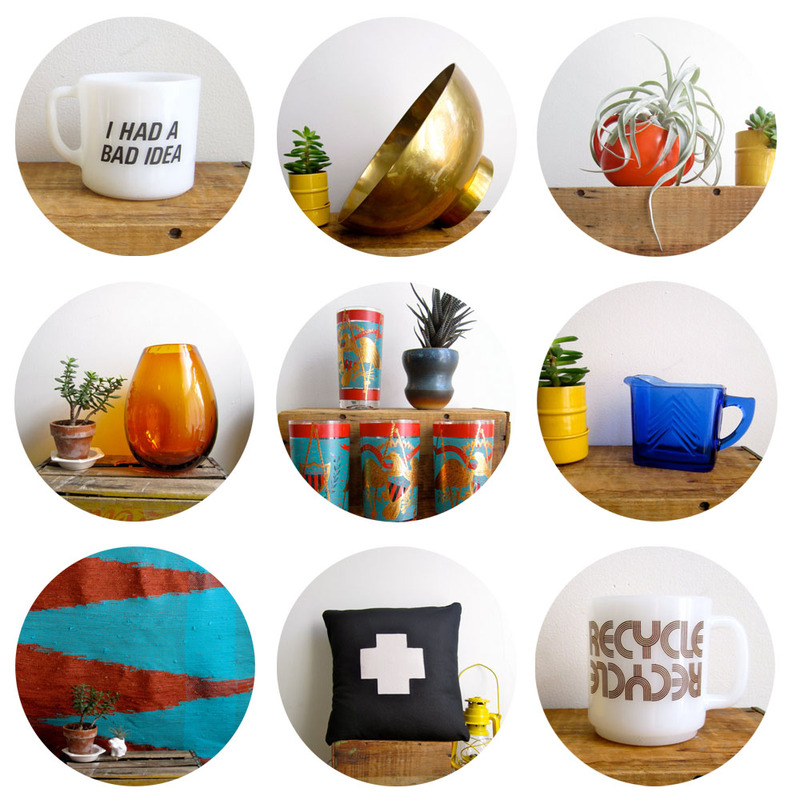 Sarah curates the vintage and Julia creates the handmade textiles and pillows. They both have a great eye!